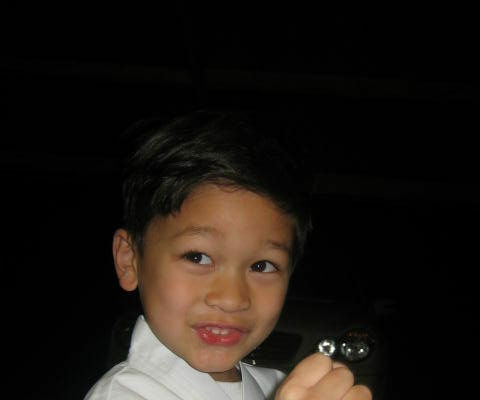 CJ recently signed up for Karate at the near by recreation center. We got his Gi today. previous post: Dennis and Beth are having a boy!